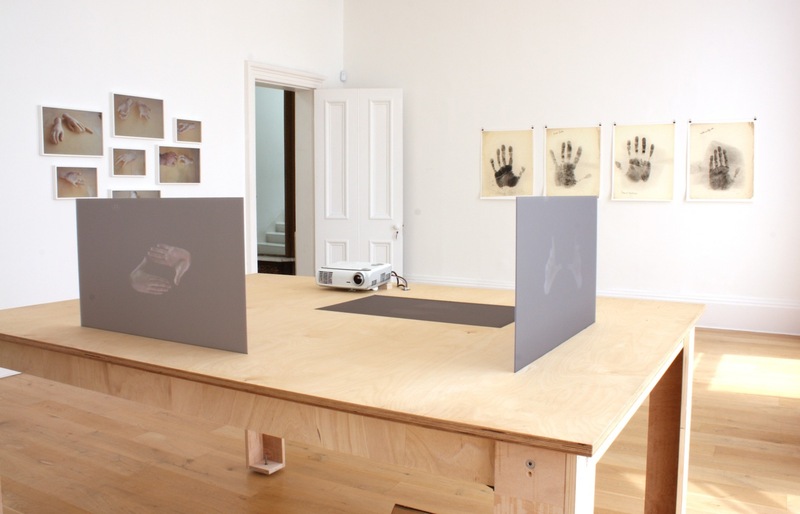 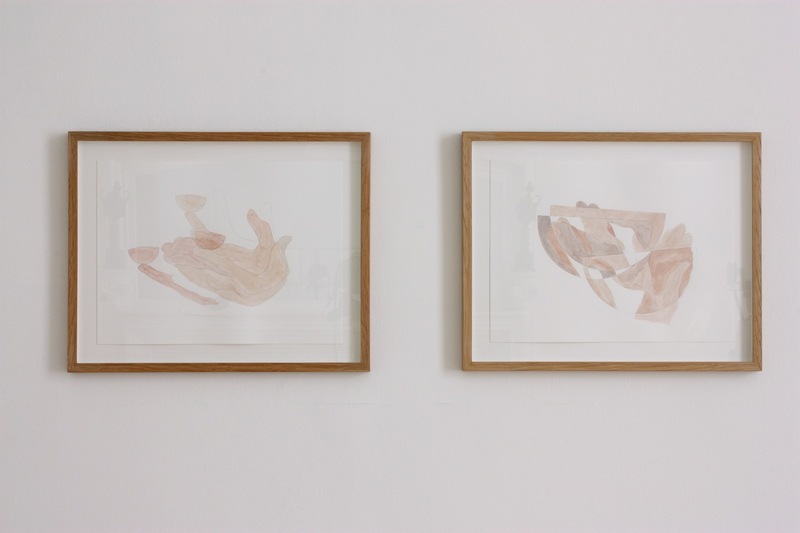 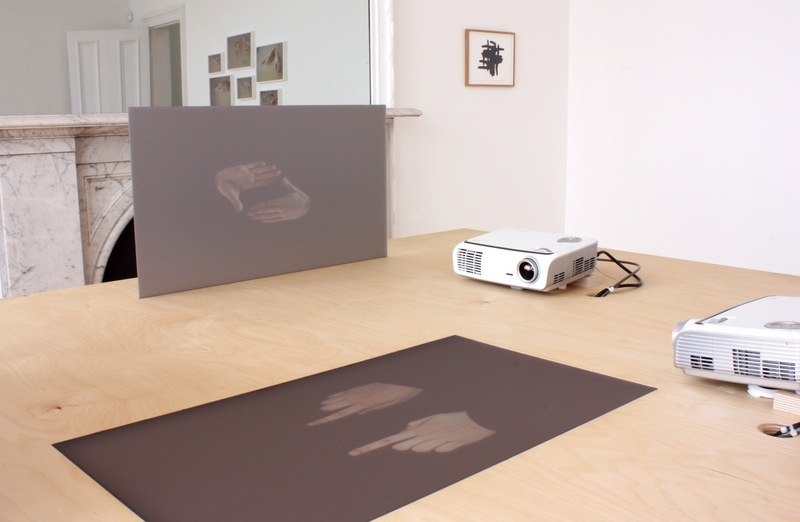 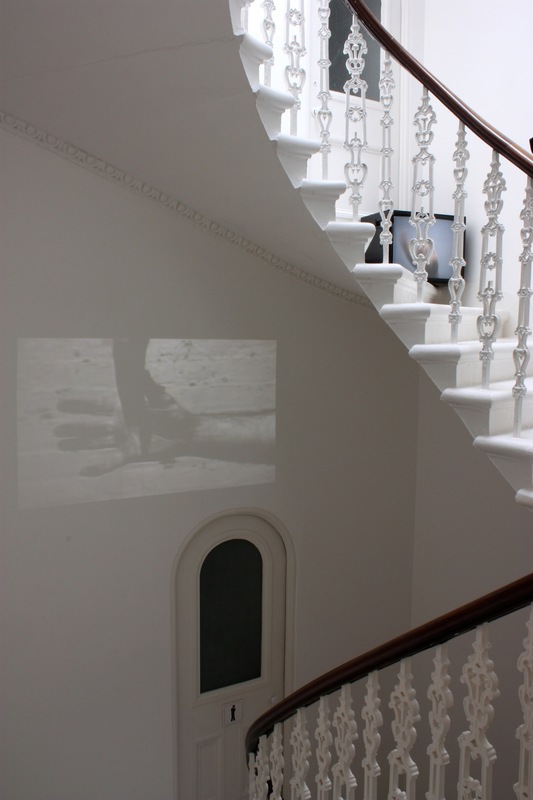 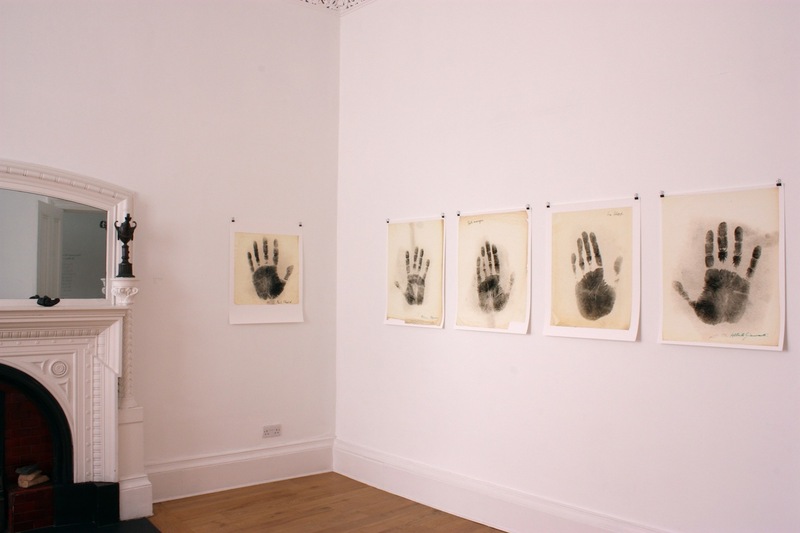 “You seem the same as always, -” brought together a range of works by international and Glasgow-based artists, which share a very particular focus: that of the artist’s own hand. 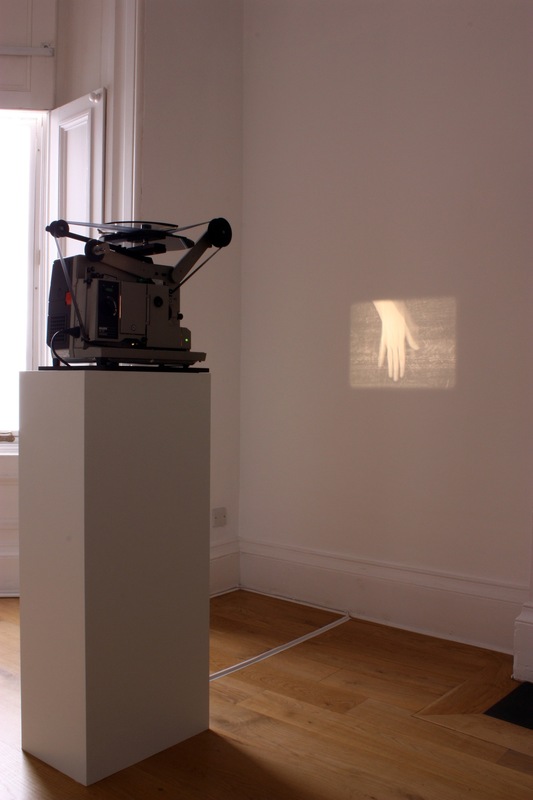 The exhibition included film, video, photography, prints, drawings and objects, all of which share a refreshing sense of immediacy and directness and vary from the witty to the uncanny. 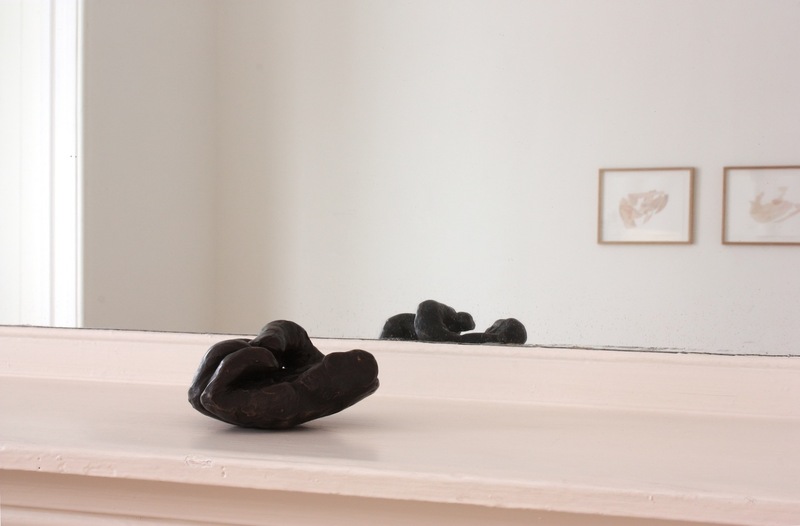 “You seem the same as always, -” was rich in echoes of art history, not least in the title, which originates in correspondence between Sol Le Witt and Eva Hesse and is cited in Kate Davis’ work. 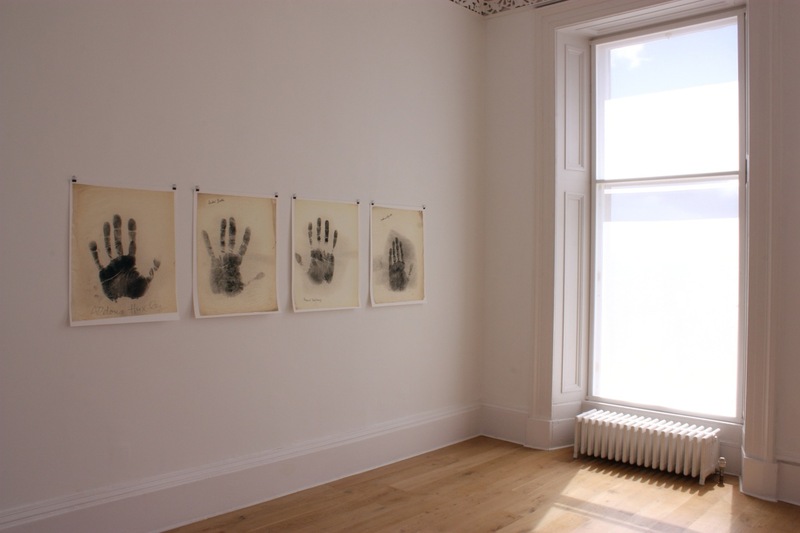 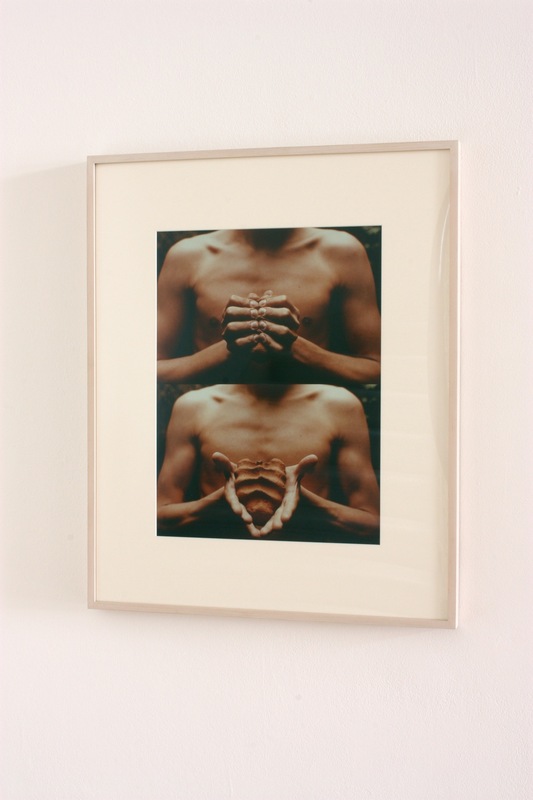 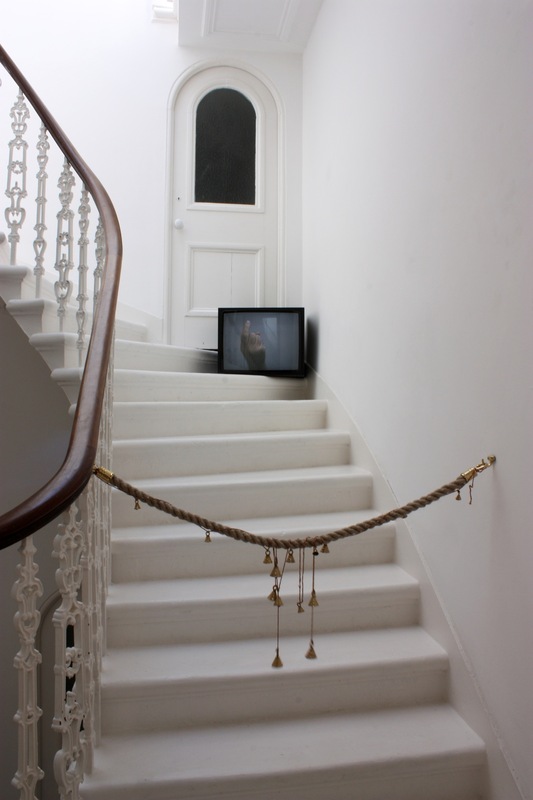 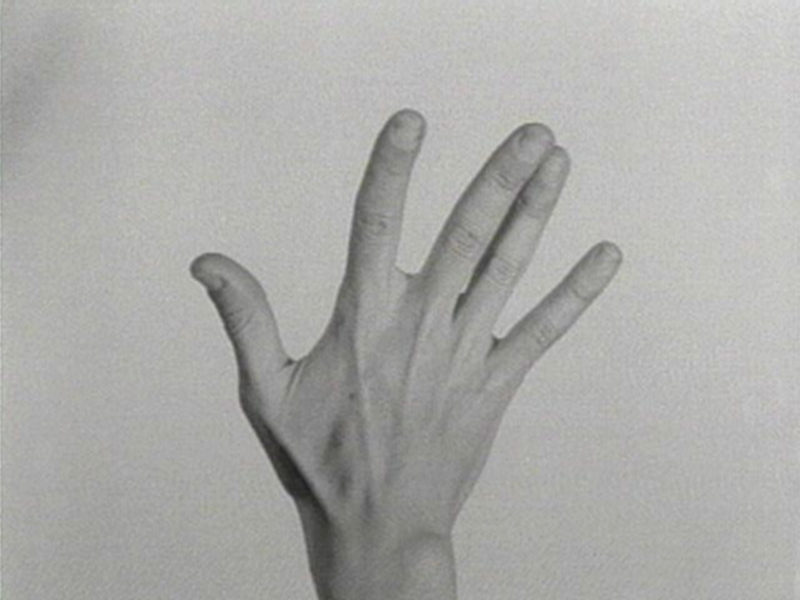 The exhibition reflected the extent to which, even when faced with an ever-increasing range of media and new technologies, there remains a recurrent fascination with and recourse to the most constant and immediate tool: his or her own hand. 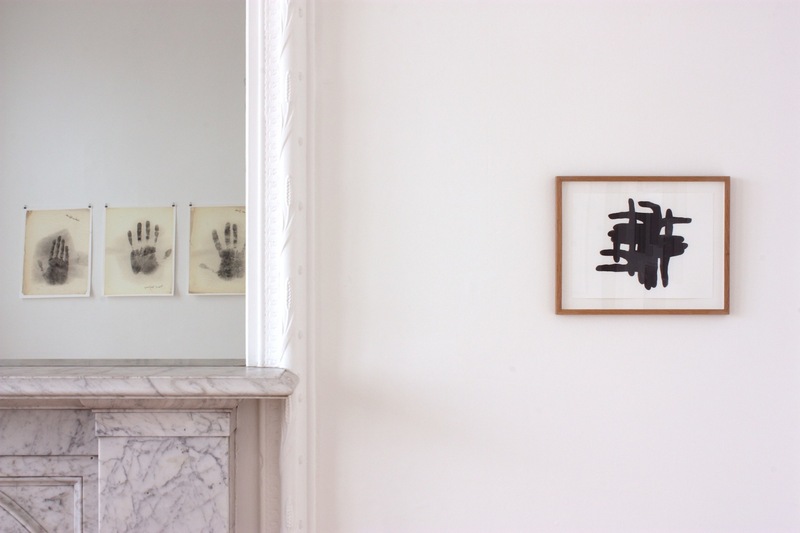 The gathering of works reflected our enduring interest in the artist as author and the biography behind the work, most explicitly in the work by Feldmann that is comprised of handprints of some of the 20th century’s most famous artists. 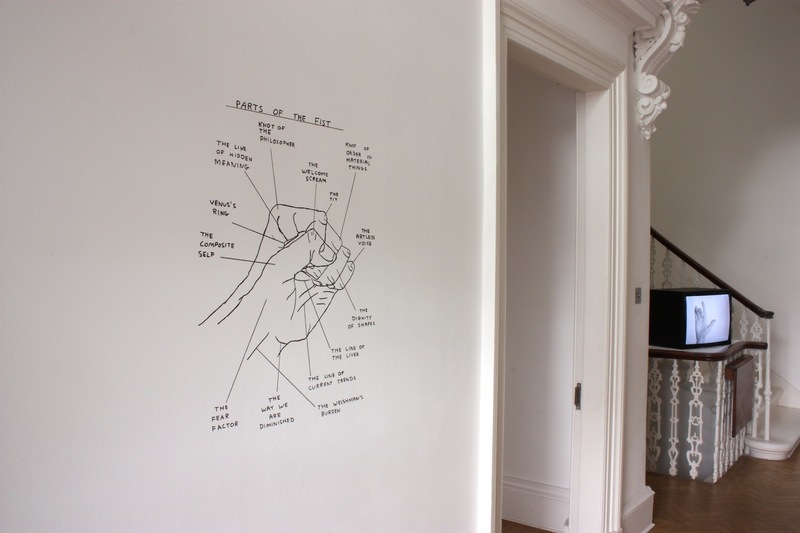 Image copyright of the artist.